Employee engagement and satisfaction are vital parts of the employee experience and will have a knock-on effect to the customer. 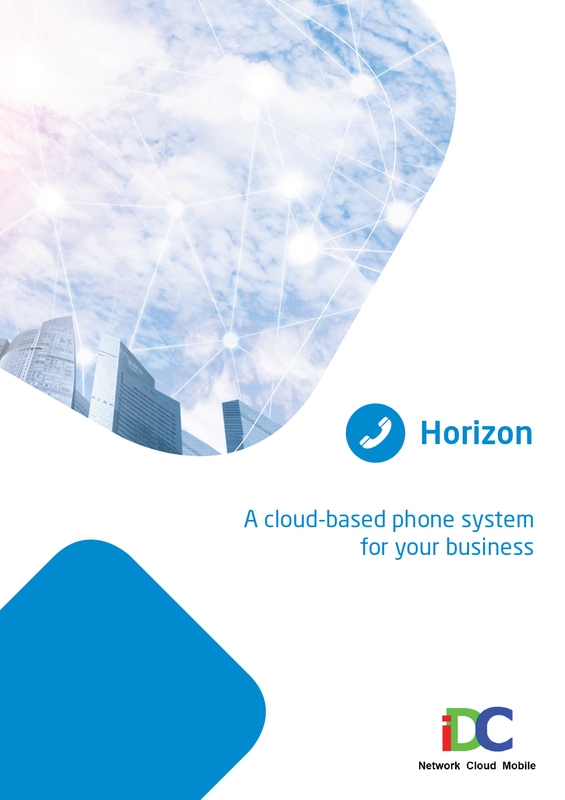 Horizon Collaborate features are available on the mobile so users will have their business communication system available wherever they are. With millennials set to be the biggest generation in the workforce, providing the right technology that caters for the way they work is essential. Millennials expect technology to be fast, accessible and on-demand. By providing enhanced communication tools that permit users to find the right person and work wherever they are, businesses can improve decision-making, customer interaction and overall efficiency. 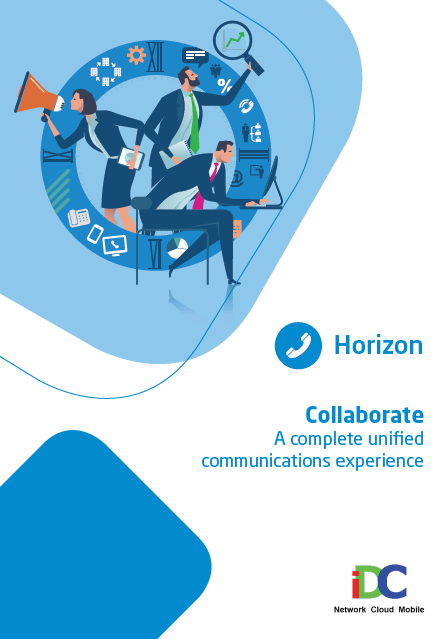 Horizon Collaborate provides a range of clever features, with an emphasis on control and personal administration through the portal removing the burden from your IT team.